With the keys to Peugeot’s latest estate car, the 508 SW, I attempt to find out if the French brand truly has a say in this exclusive market. 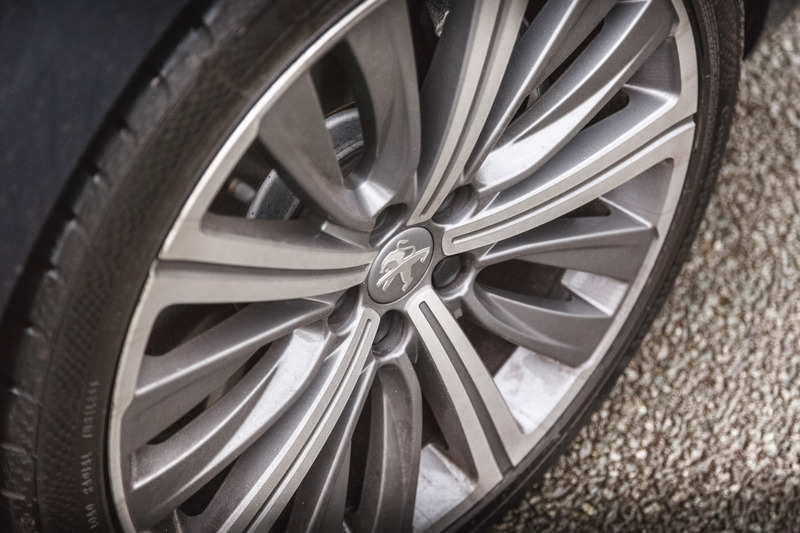 Read more to learn about the Peugeot 508 SW GT. 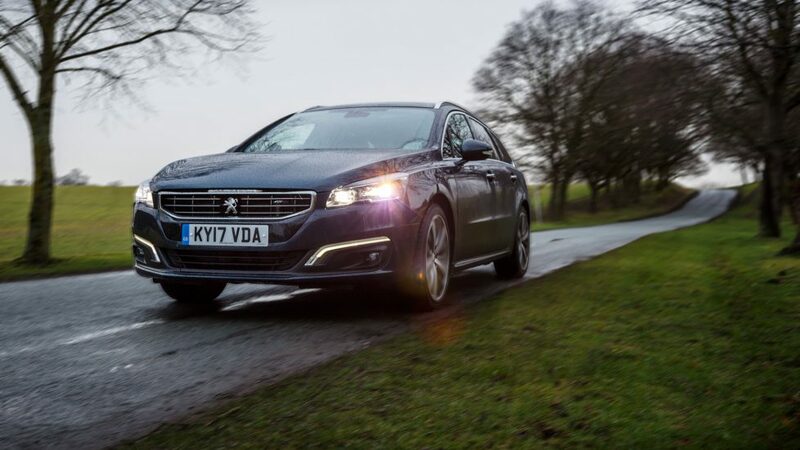 What’s the 2018 Peugeot 508 SW GT BlueHDi 180 all about? Say, you saved up a bit of cash, and you’re shopping around for a car. You’re not looking for something particularly thrilling, but something that’s comfortable and sensible. You scroll through countless Internet pages and all those entries from Japan and Germany jump out at you. You want something a bit more exclusive, yet still reasonable. Then may I introduce you to the Peugeot 508 SW GT, the Gallic manufacturer’s big saloon. You may not even know they made these because they’re quite uncommon. However, you may want something quirkier, something that’s even rarer than the 508. Cue the Peugeot 508 SW, the estate variant of the already rather uncommon 508. It’s designed to compete with other practical station wagons in this market. 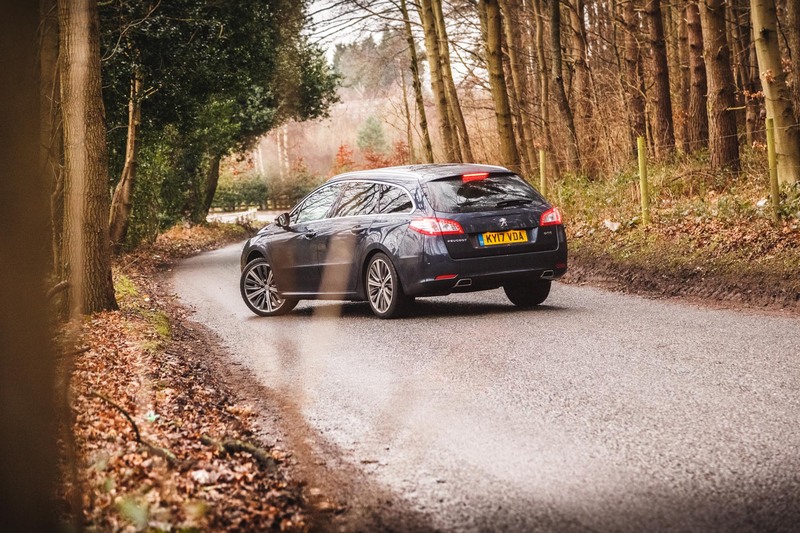 If you like the looks of a shooting brake, then the 508 SW will appeal to you. 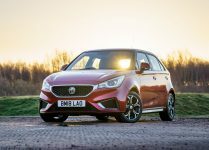 It combines the stodgy, brutish look of a wagon with the sleek, swooping lines of a shooting brake. The front is sharp and aggressive with plenty of chrome accents, while the rear is curvaceous and rounded. It has a stylish and trendy design, especially in the estate segment where looks are generally forsaken. Our model is finished in deep, enigmatic ‘Egyptian Blue’ paintwork, and sports contrasting low-profile 19″ ‘Capella’ wheels, as part of the aptly-named GT trim. You also get twin tailpipes in lieu of the standard single. Our test model with the BlueHDi 180 comes with an engine found in many PSA platform cars. It’s a 2.0-litre turbodiesel inline-4 that makes 180 bhp and 400 Nm of torque. 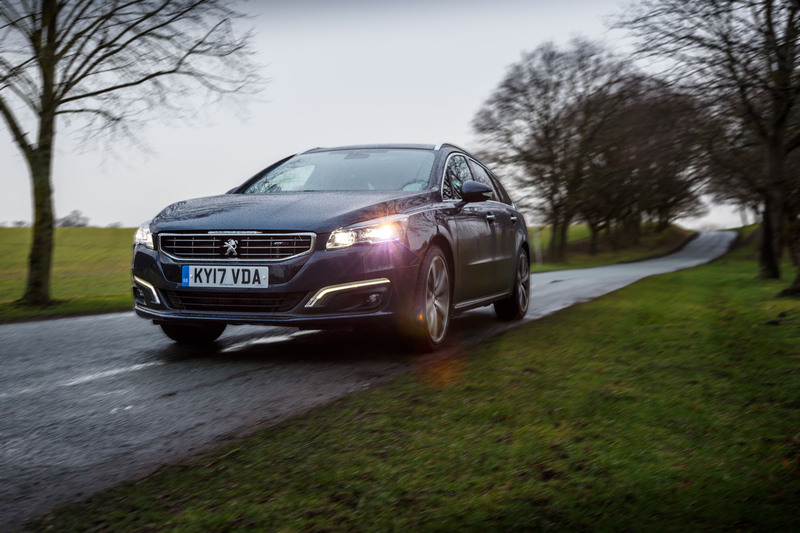 The torque should prove useful as the Peugeot 508 SW weighs in at 1,540 kg. 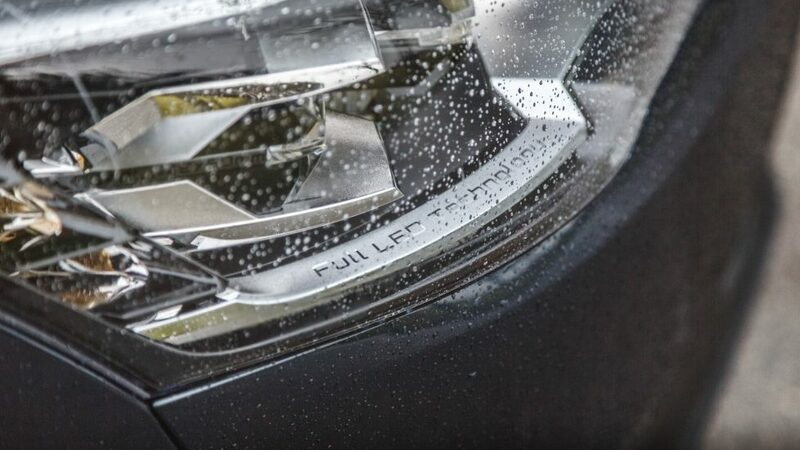 The turbodiesel is matched to a typical 6-speed automatic transmission powering the front wheels. 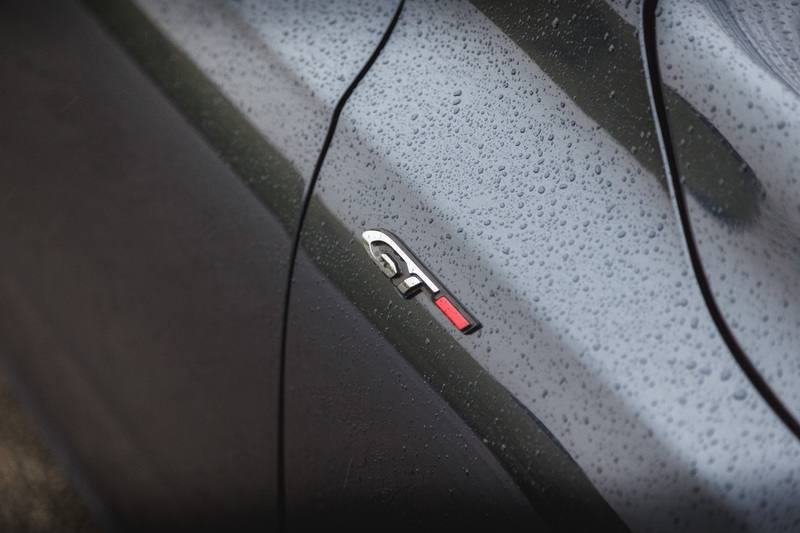 This combination helps the 508 SW accelerate from 0-62 mph in 8.6 seconds with a top speed of 140 mph. It also returns rather impressive economy figures: 64.2 mpg while emitting 114 g/km of CO2. 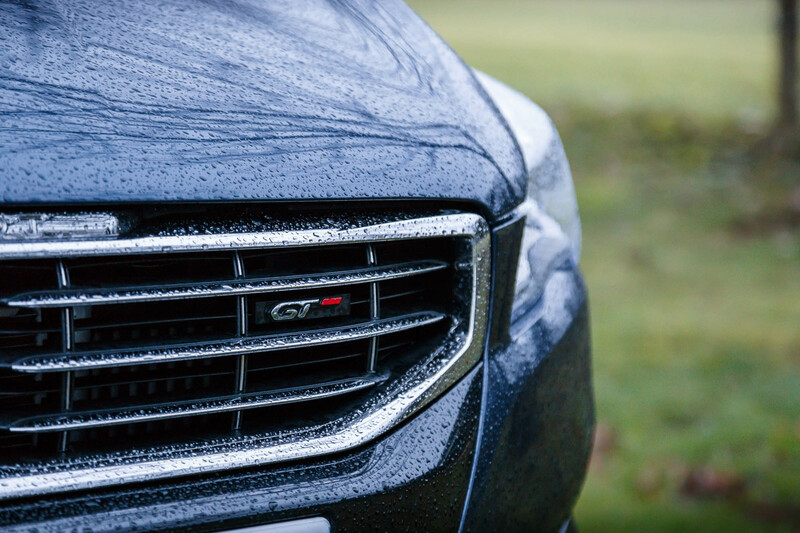 The GT is the top of the range trim you can choose for the 508 SW, with only the BlueHDi 180 engine available. The most affordable trim being ‘Active’, with ‘Allure’ and ‘GT Line’ after that. 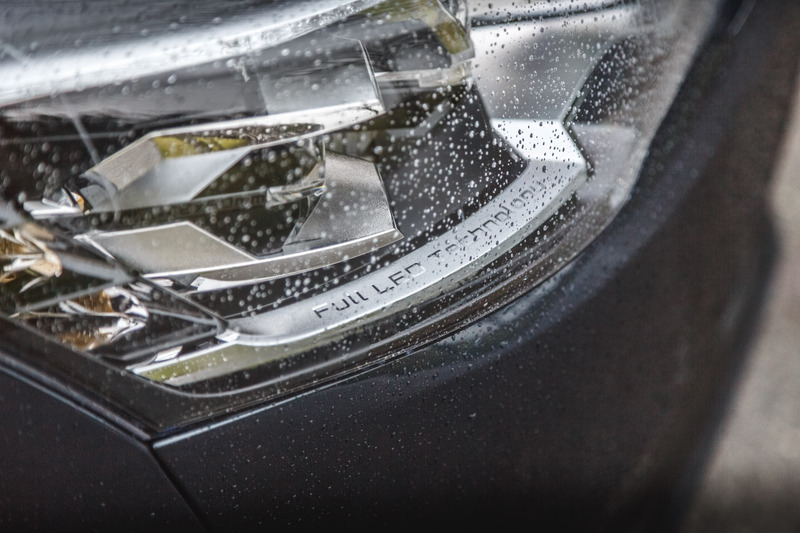 If you’re perusing the brochures looking for a petrol option – tough luck – diesel is all you’re getting. 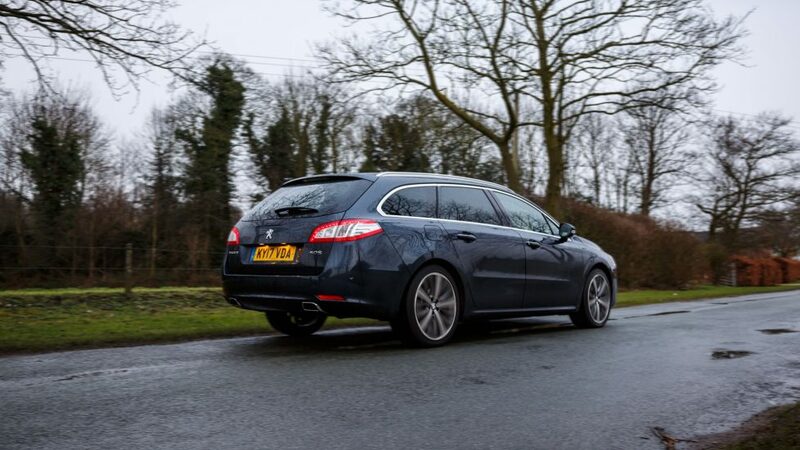 While the Peugeot 508 SW GT looks like a big fat station wagon, the strong torque means that it accelerates well. The engine hurries the vehicle along from a standing start. While there is definitely turbo lag, when the torque comes, it kicks in. 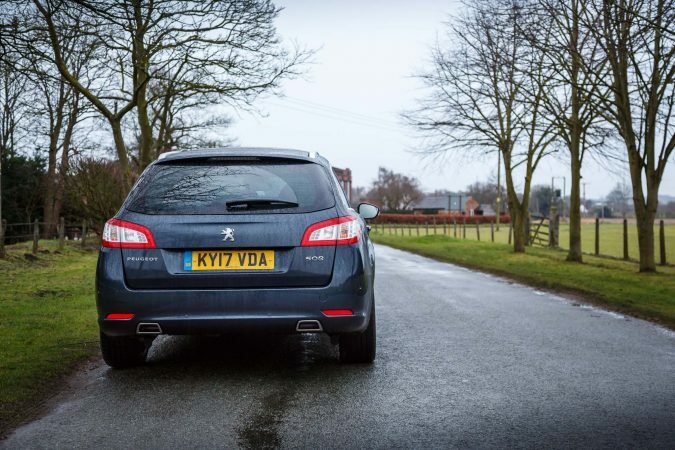 Not only that, it’s just as suited to motorways as it is to built-up areas, being smooth, refined and quiet. With a powerful engine like this, there’s no need to rev it all the way, but when you need to shoot, it certainly does! But, this engine doesn’t come without a caveat, and that is in the form of what actually delivers the power to the wheels. 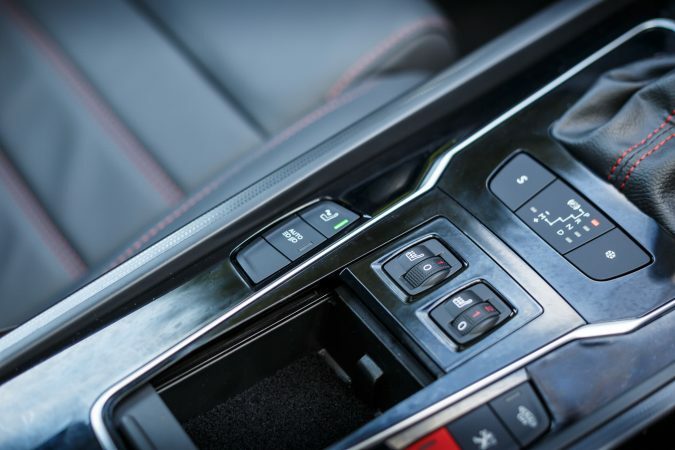 The 6-speed automatic may feel a bit older than some of its competitors’ gearboxes. Sure, it’s smooth for the cities, but if you’re trying to have fun, it shifts too leisurely. But this is somewhat offset by the strong torque. You can also mitigate this problem via the override, which is your only option for manual inputs in the GT. 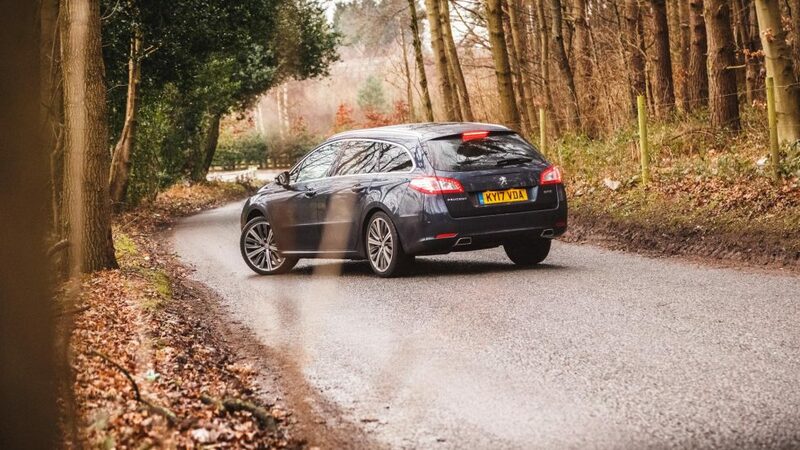 Because this is an estate version of a D-segment large saloon, I can’t imagine that Peugeot focused on appealing to rally drivers. However, you may be pleasantly surprised once you get behind the wheel of the 508 SW. Approach a corner rapidly, and you will find that the brakes quickly halt the rotund 508 SW. The vehicle remains flat and confident when cornering. The steering is suitably weighted, fast and communicative. 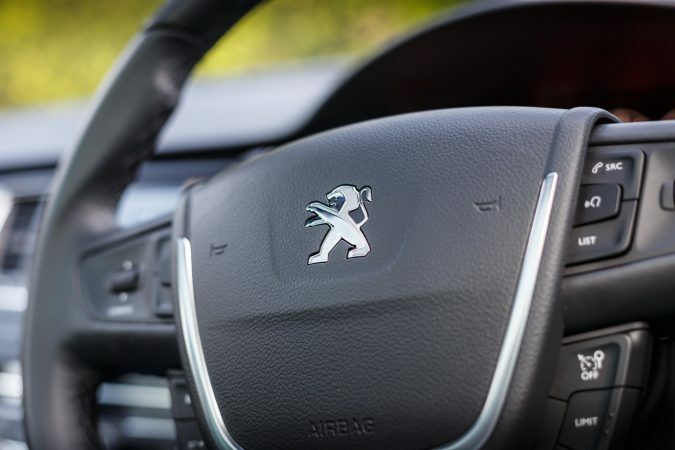 This is thanks to Peugeot sticking with hydraulic-assisted power steering, further strengthening driver confidence. You think such dynamics will compromise the vision of a GT wagon car, but that idea does not hold water. Drive the 508 SW over rough terrain and it just irons out the undulations and potholes. 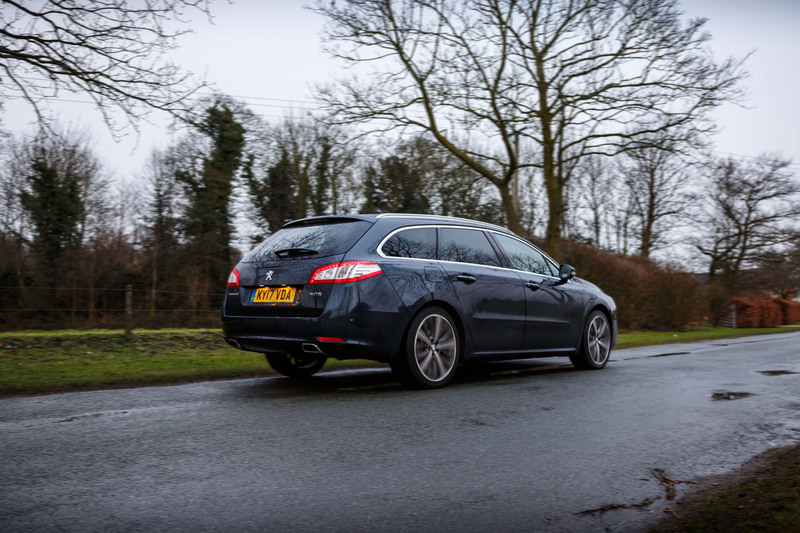 The Peugeot 508 SW is a joy to drive, particularly on A-roads, due to how well it copes with NVH (noise, vibrations and harshness). Which is a good thing, otherwise the whole ‘GT’ moniker may be challenged. How is it like inside? The interior of the Peugeot 508 SW GT is also a leap forward compared to previous Peugeots. 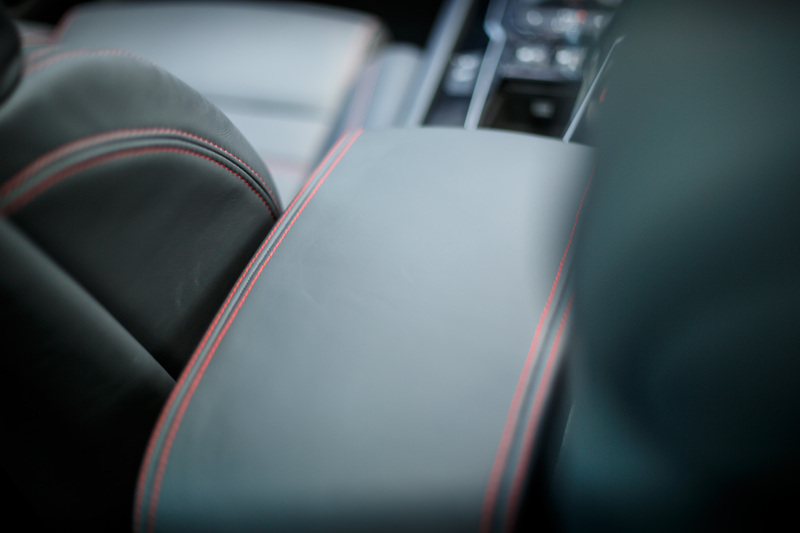 Of course, ours being the premium model, it sports plenty of nappa leather throughout. 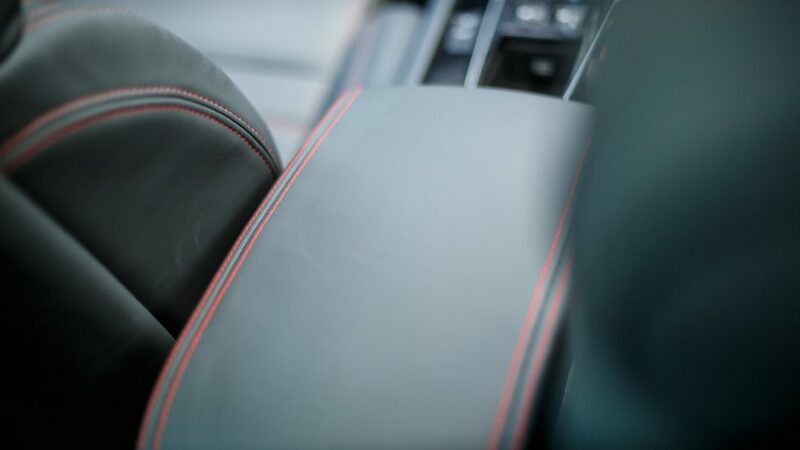 The seats are upholstered in sensible, executive-esque ‘Tramontane’ black leather, however, it’s stitched with a less business-like, contrasting red detail. Otherwise, it has all you might expect from a large family car. It’s very spacious and tastefully finished in piano black trim, with a 7″ touchscreen infotainment system. The material choice is very classy with no plastic in sight. The car is well designed, displaying a competitive build quality. 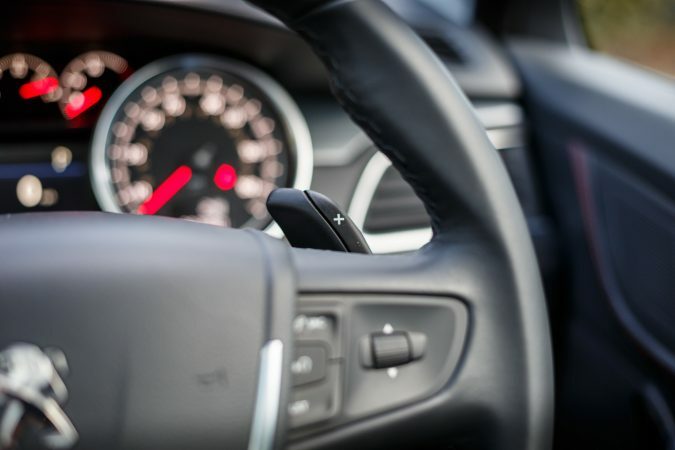 Our top of the line ‘GT’ car features impressive kit, such as a massaging driver seat with seat adjustment memory and a colour heads-up display. The basic ‘Active’ trim is self-explanatory. There’s also plenty of luggage capacity: 512 litres with the rear seats up, 1,598 litres with them down. 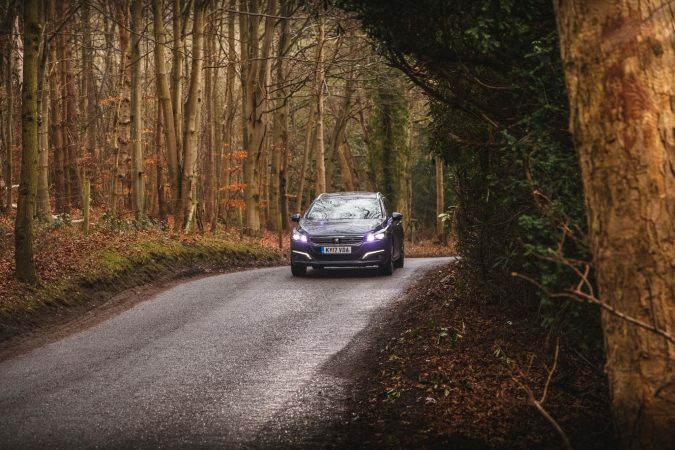 Overall, driving the Peugeot 508 SW was an enjoyable experience. 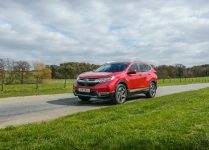 The engine was very powerful and the car adapted well to rough terrain. The strange thing is, you actually sit quite low to the ground in this vehicle, but you’re also in a sturdy station wagon. 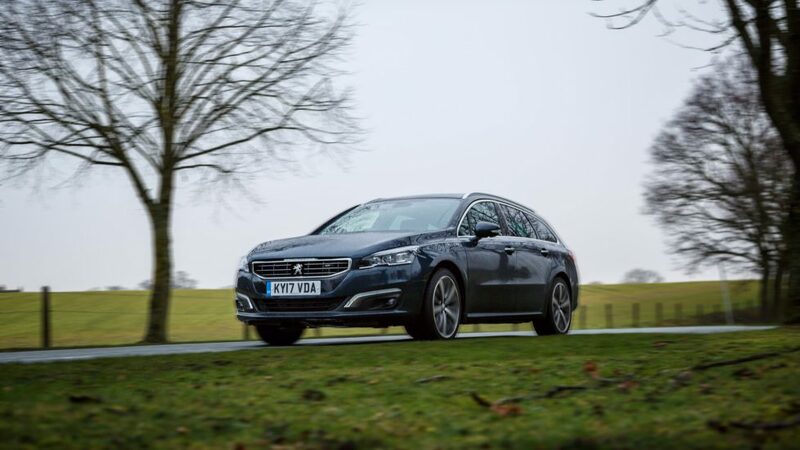 Despite being an estate car, the 508 SW boasts a restrained yet stylistic look. It looks good when parked up, and that whole understated style is further accentuated by the deep ‘Egyptian Blue’ finish on our model. Here’s the catch, the Peugeot 508 SW is a very nice car, but it also costs quite a bit. If you want a ‘GT’ like ours, you’ll have to shell out £35,000. 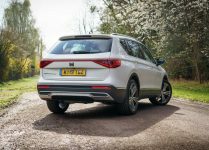 For that money, you could buy a nice BMW 320D Touring, or a top of the range Ford Mondeo Estate in the highest Vignale trim with money to spare. That said, I’m taking away credit from Peugeot. They’ve made a decent vehicle that’s underappreciated in the market right now. The ‘GT’ trim might not be worth the extra cash, but the ‘Allure’ with the BlueHDi 150 and a 6-speed manual is a solid choice. It cruises well, you’re not missing out a lot on the engine. It’s still a very modern, efficient diesel, and I bet it’ll be more engaging with the manual option. One thing that larger Peugeots do very well is drive smoothly on the road and the 508 SW GT is the best example yet. 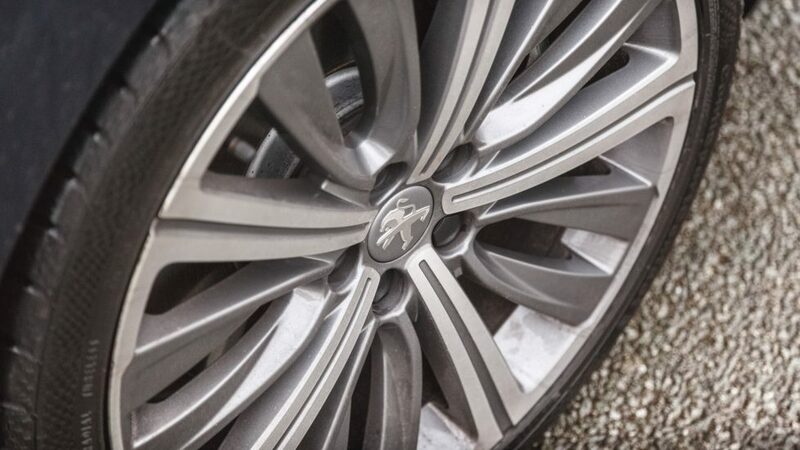 Behind the wheel, the 508 feels lightweight, soft and perfect for motorway munching. Even after miles and miles of driving, the suspension does a fantastic job of ironing out all the bumps, potholes and irregularities on the road. I was very impressed. I spent lots of time on B-roads, motorways and even in the city. Pretty much everywhere I went, the car was very easy to drive and simply cruised around. 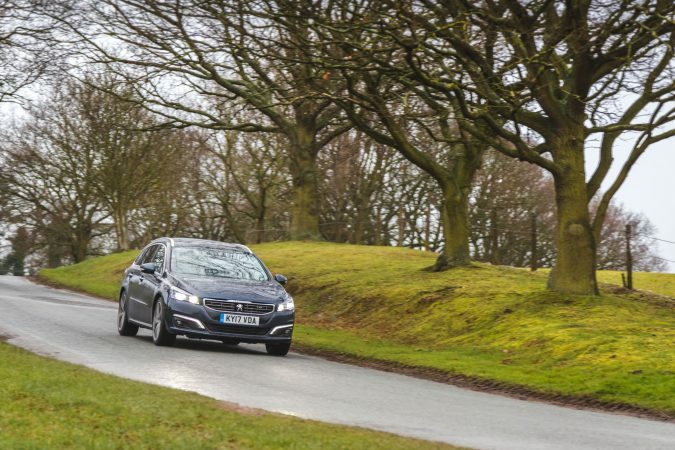 The BlueHDi 180 engine in our test car was the 2.0-litre turbodiesel inline-4 that makes 180 bhp and 400 Nm of torque. 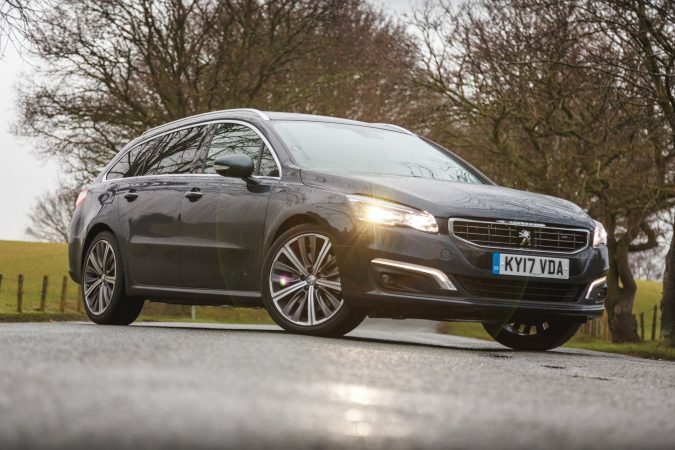 The torque should prove useful as the Peugeot 508 SW GT weighs in at 1,540 kg. 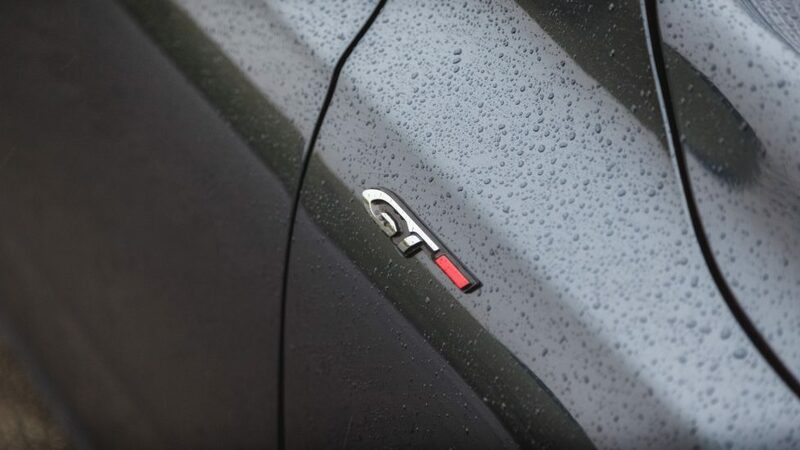 The 508 SW accelerates from 0-62 mph in 8.6 seconds with a top speed of 140 mph. The acceleration is very smooth, and that 400Nm proves to be very useful when looking to overtake. 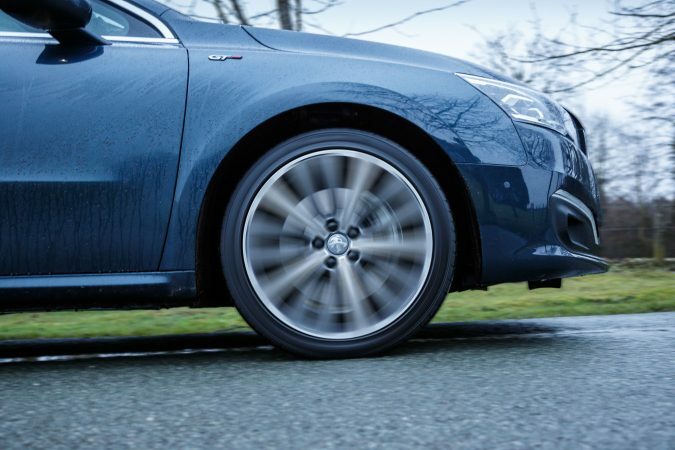 It is also worth noting that the 19″ alloy wheels look fantastic when in motion. 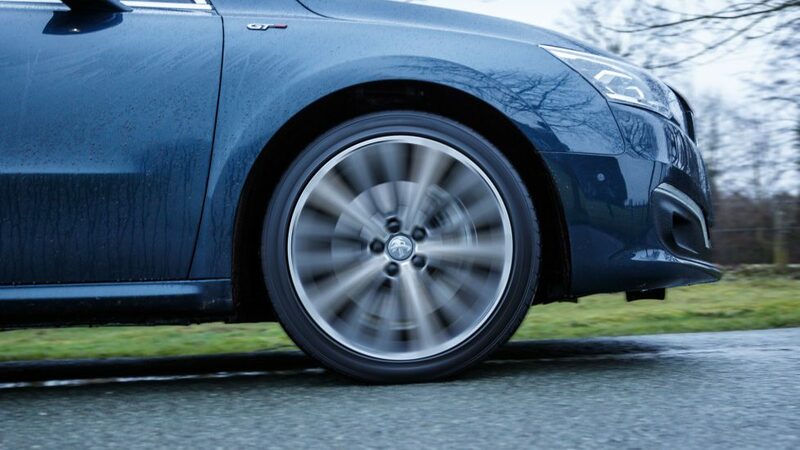 The gearbox in the Peugeot 508 SW GT is a typical 6-speed automatic transmission powering the front wheels. There is nothing too fancy about how it operates, it just feels like a conventional 6-speed gearbox. 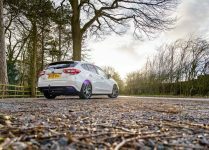 The benefits of the box are that you can put the car into drive and just leave it to it, whether you are driving on the motorway or in the city, it just works. 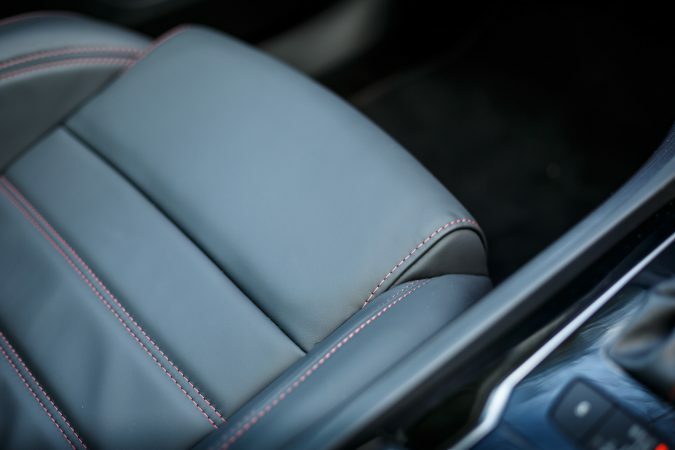 The interior of the 508 SW GT is very spacious and our test model came with beautifully dressed black leather seats with red stitching. Both the front seats are electrically heated. 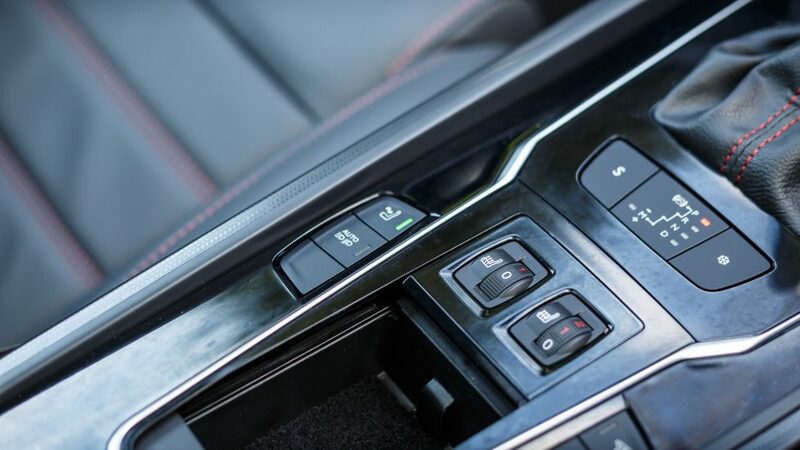 The Peugeot 508 SW GT uses rolling dial based switches to operate the heated seats. Every time you stop and start the car, you have to turn the seat back on. But you might want to heat the driver’s seat on one setting all the time. The 508 SW GT with its dial feature allows this to happen. Sometimes, it is the car’s smaller touches that make the bigger difference to your comfort and convenience. 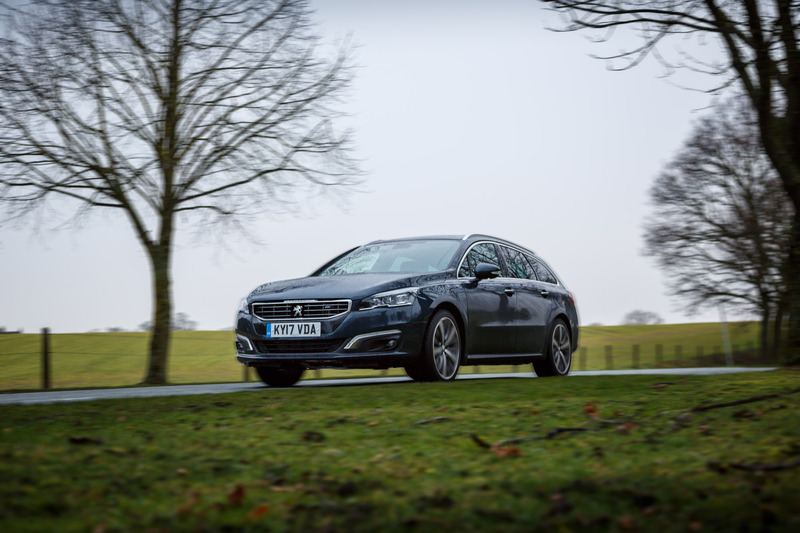 You can purchase the 508 in both a saloon or as we have here, you can also get the SW (the estate car). Having the estate version means that you get over 500 litres of space with the seats up, which is more than enough for most people. Another noteworthy point is that there is no load lip, meaning that loading things in and out of the car is no problem at all.